Order an autographed book here! 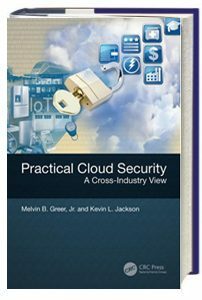 Melvin Greer, Senior Fellow, Chief Data Scientist Intel Corporation and Managing Director, Greer Institute, has just released an amazing new book focused on maturing new leaders and inspiring future innovators. 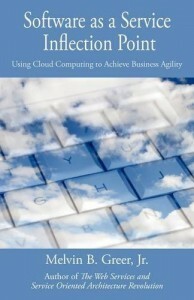 It’s called “21st Century Leadership: Harnessing Innovation, Accelerating Business Success”. “What an outstanding thesis on leadership and the importance of innovation in the era of the new technology. 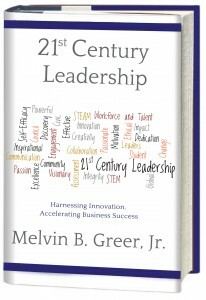 Melvin Greer provides practical examples with scholarly references on what leaders need to know and do in our highly technical, social-media focused, human capital dependent global economy while highlighting the importance of fostering and managing innovation in this new environment. His book is a “Must Read” for every executive and manager for a roadmap for integrating leadership with current technological trends to create a successful organization. This is A “B-School” Masters-level course in a few, well-written pages!” – Art Chantker, President and CEO Potomac Forum.